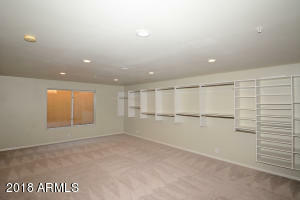 Incredible remodeled basement home. 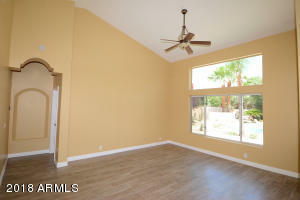 This light bright and open split floor plan home features over $193,000 in recent upgrades. 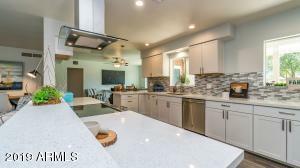 New kitchen with custom made cabinets, 48'' Sub-Zero with inside water and ice dispenser, 36'' Wolf Duel-Fuel Range Custom range hood, slab granite counters, opens to large family rm with custom gas fireplace. 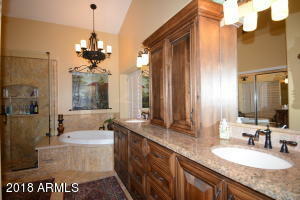 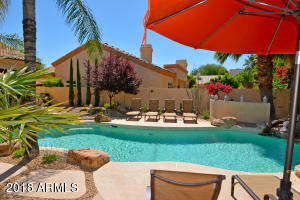 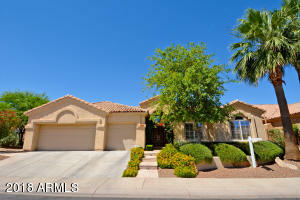 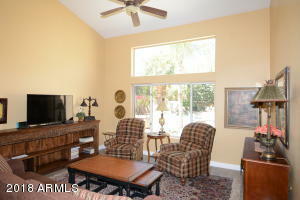 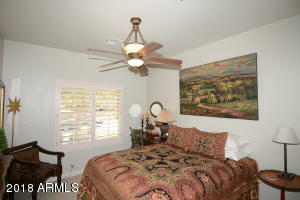 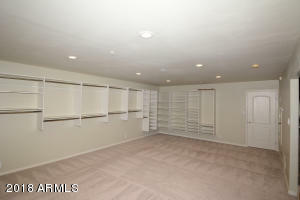 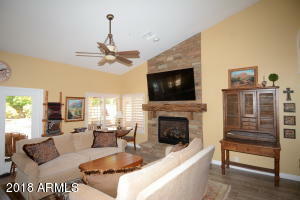 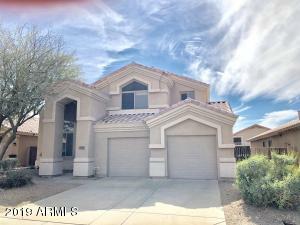 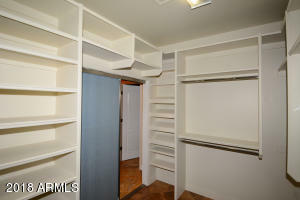 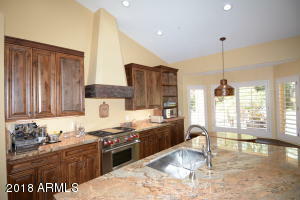 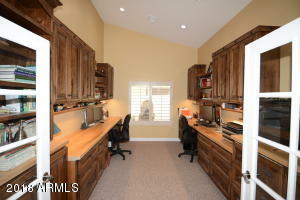 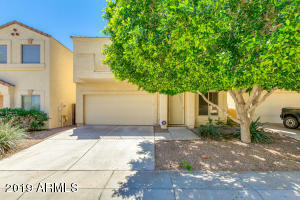 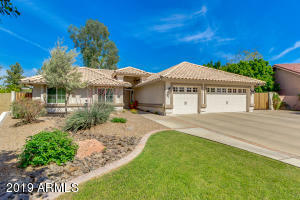 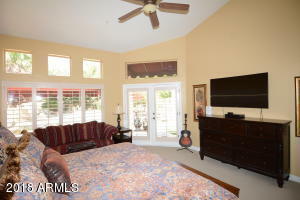 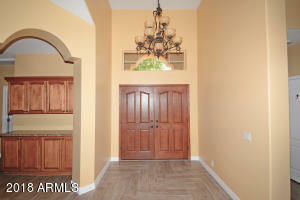 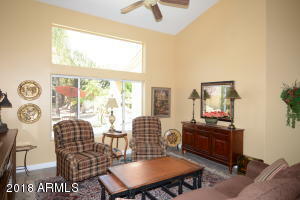 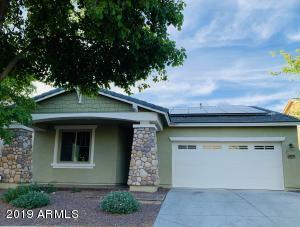 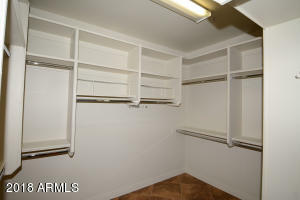 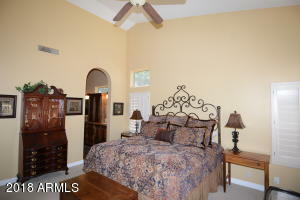 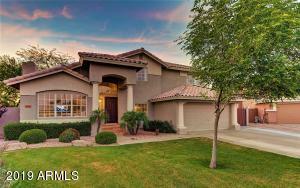 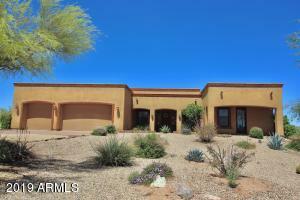 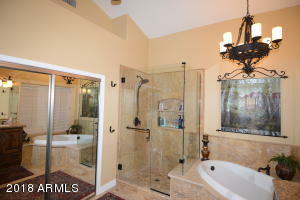 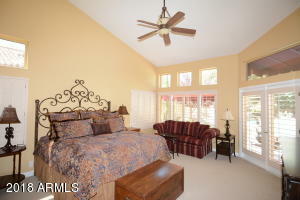 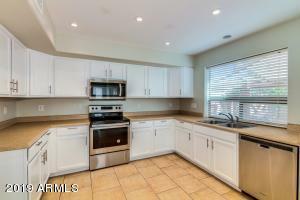 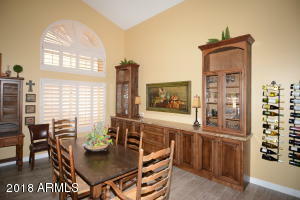 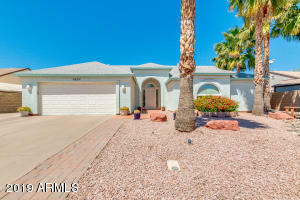 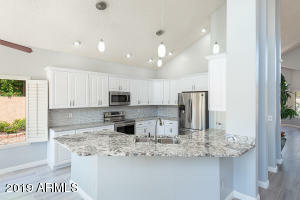 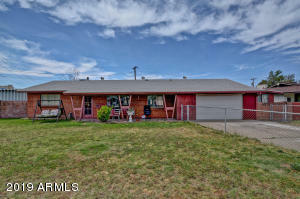 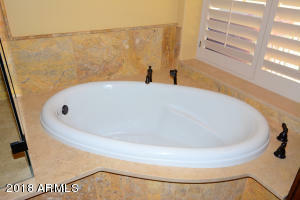 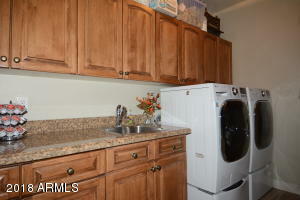 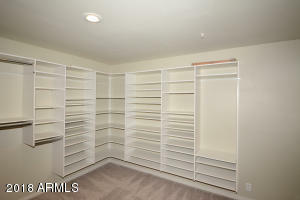 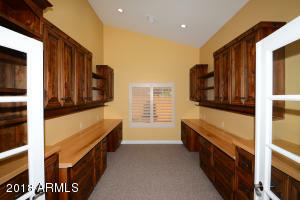 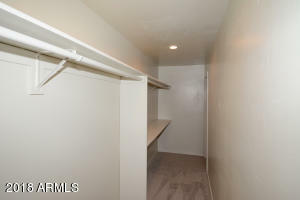 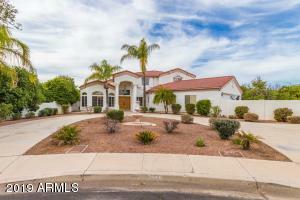 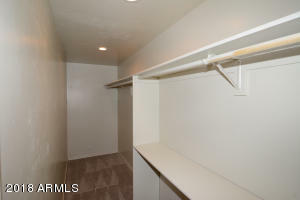 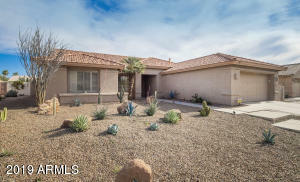 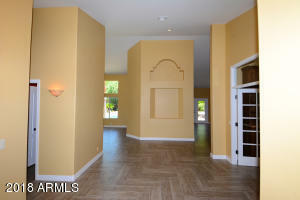 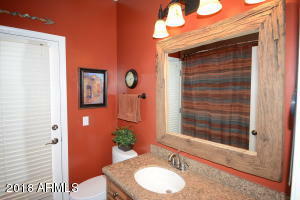 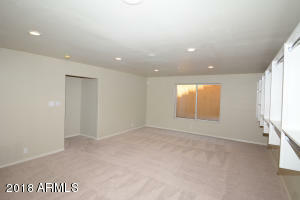 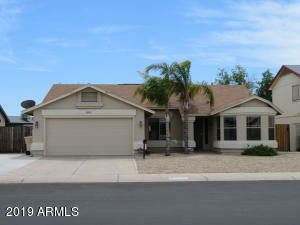 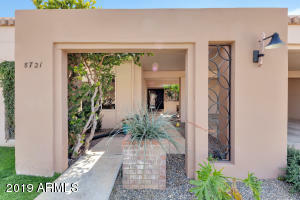 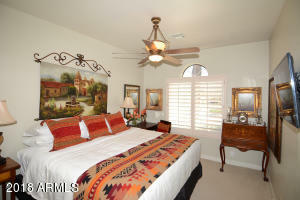 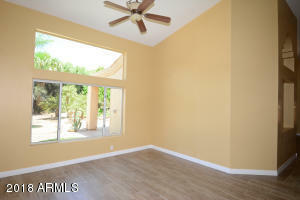 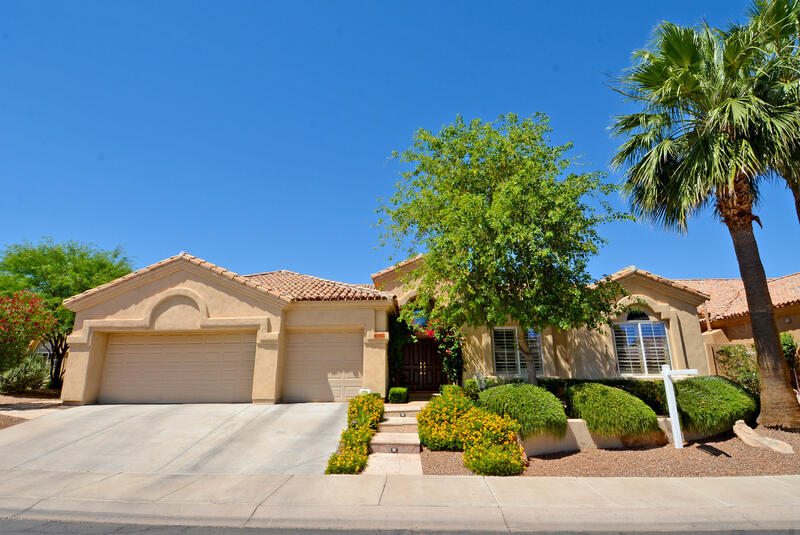 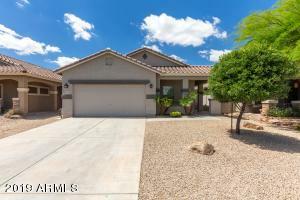 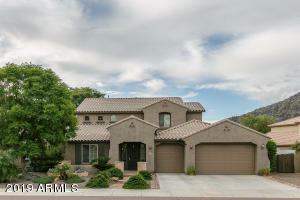 Spacious master suite with completely new master bath, New high end Goodman a/c's. 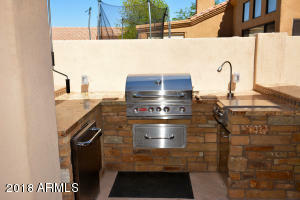 Amazing huge resort class backyard features custom high end BBQ grill with side burner and fridge. 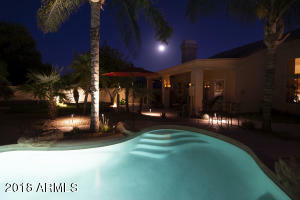 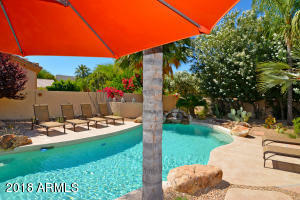 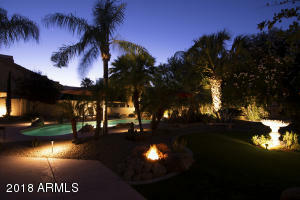 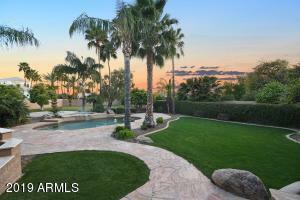 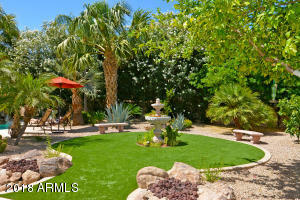 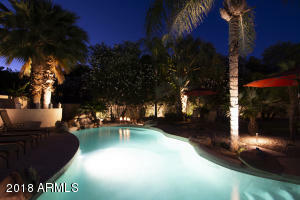 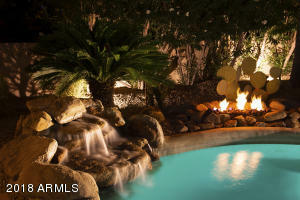 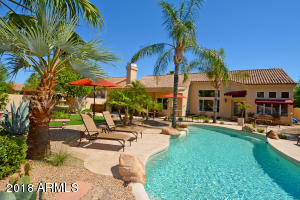 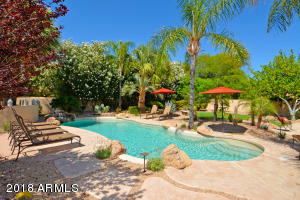 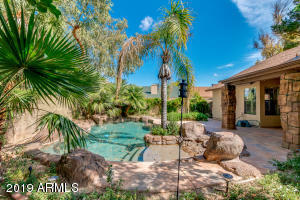 Sparkling heated pebble pool, fountain, custom lighting, fire features and much more. 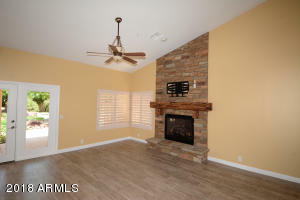 Too many upgrades to list here. 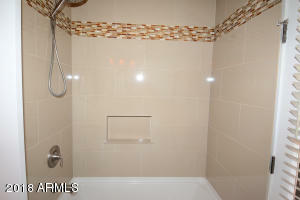 Please see recent upgrade list in document tab for full list of upgrades. 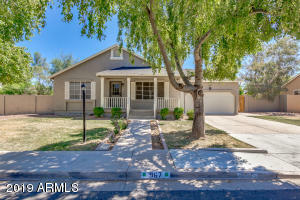 From Hayden go West on Princess to 77th St, turn south to Hartford, turn right to home. 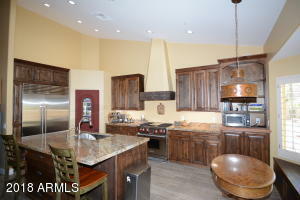 From Scottsdale Rd go east on Princess through the resort to 77th St, turn right to Hartford turn right to home.